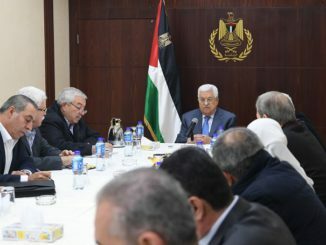 The Israeli Police Investigations Division (PID) has decided to close its probe into the January police killing of Palestinian math teacher Yaqoub Abu al-Qian, and to not hold any officers responsible for his death, Adalah – The Legal Center for Arab Minority Rights in Israel, said in a statement on Thursday. Abu al-Qian, a 50-year-old math teacher from the Bedouin village of Umm al-Hiran in the southern Negev desert, was shot dead by Israeli police in January while he was driving at night, causing him to spin out of control and crash into Israeli officers, killing one policeman. 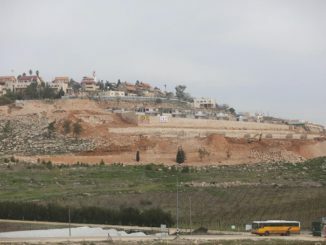 Abu al-Qian was driving through the village as dozens of Israeli forces were preparing for a large-scale home demolition in Umm al-Hiran. Israeli forces at the time claimed he was attempted to carry out a vehicular attack, though witness testimonies and video footage of the incident proved contradictory to police accusations. Israeli police footage appeared to show police officers shooting at al-Qian as he was driving at a very slow pace, and only several seconds after the gunfire does his car appear to speed up, eventfully plowing through police officers. The killing of Abu al-Qian sparked widespread outrage amongst Palestinian civilians and politicians, who claimed he was extrajudicially executed. After demands from his family and the community for police to conduct a probe into his killing, Adalah filed a request demanding the PID open an investigation into the death of Abu al-Qian. 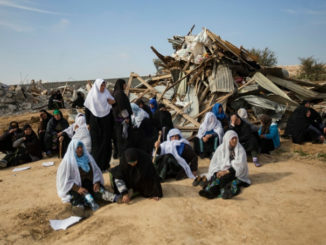 “The closure of this investigation means the PID continues to grant legitimacy to deadly police violence against Arab citizens of Israel,” Adalah said in it’s statement. “The Israeli police and public security minister continue to propagate the same lie they initially promoted the day of the killing, according to which the incident was an intentional vehicular ramming attack against Israeli police officers. This lie was repeatedly refuted by multiple sources and video documentation of the incident,” Adalah added. 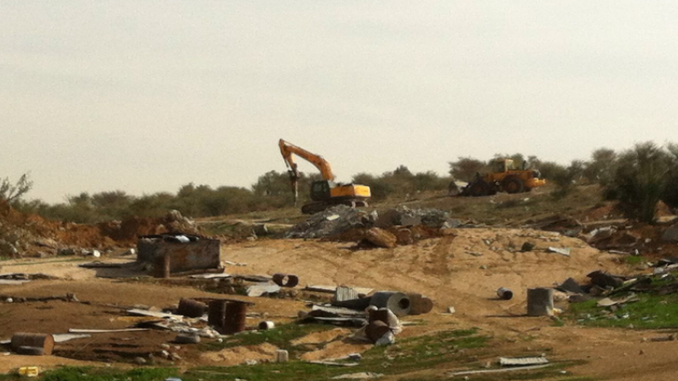 Abu al-Qian’s hometown of Umm al-Hiran is one of 35 Bedouin villages considered “unrecognized” by the Israeli state, and more than half of the approximately 160,000 Negev Bedouins reside in unrecognized villages. From Australia, the Israel government’s behaviour towards the Palestinian people offends and saddens me deeply. Pols continually indicate the Australian public wish for recognition of Palestine. To give hope – many politicians are now speaking in Parliament address against the atrocities and land grabbing by Israel. Media to date is the barrier. I, like many have contacted our representatives to stand on the right side of law and for humanity. Please, do not use violence, let that be Israels shame. I am committed to your cause.